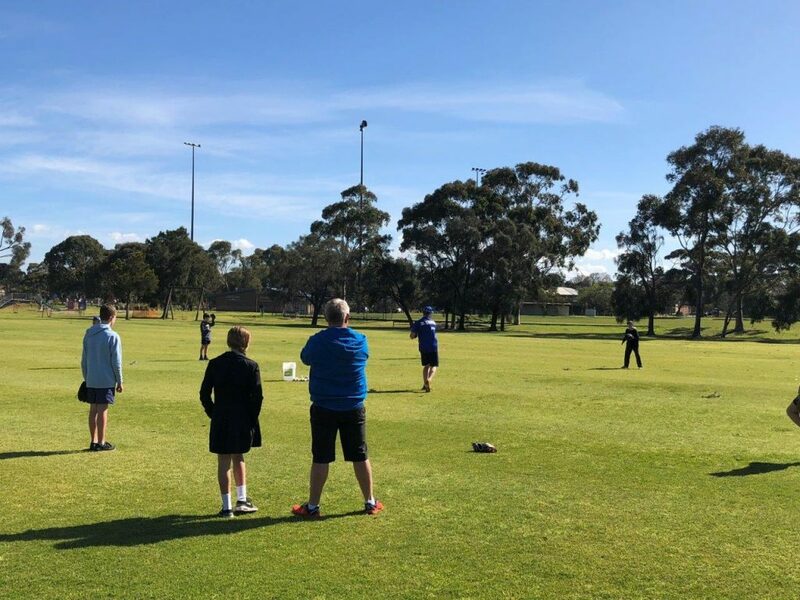 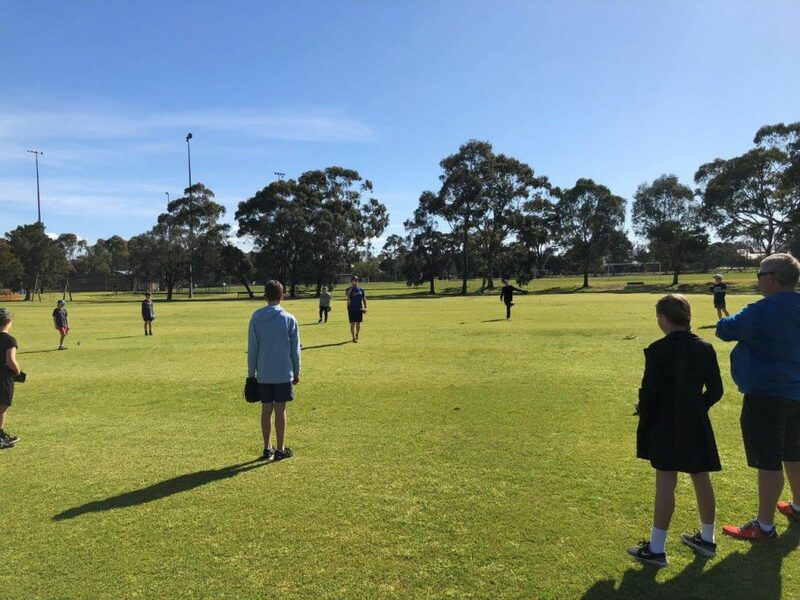 With the weather gods turning on a beautiful morning on Saturday, the club welcomed a big turn out for it’s first Come and Try day. 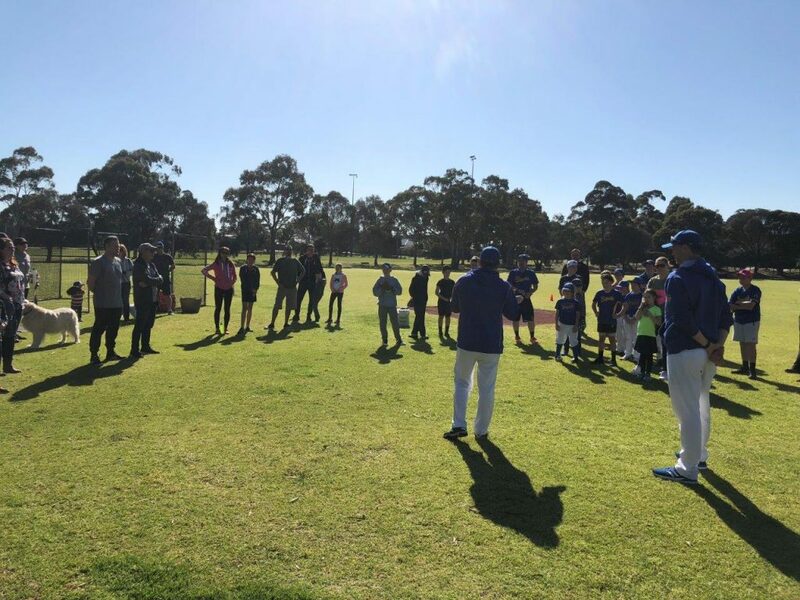 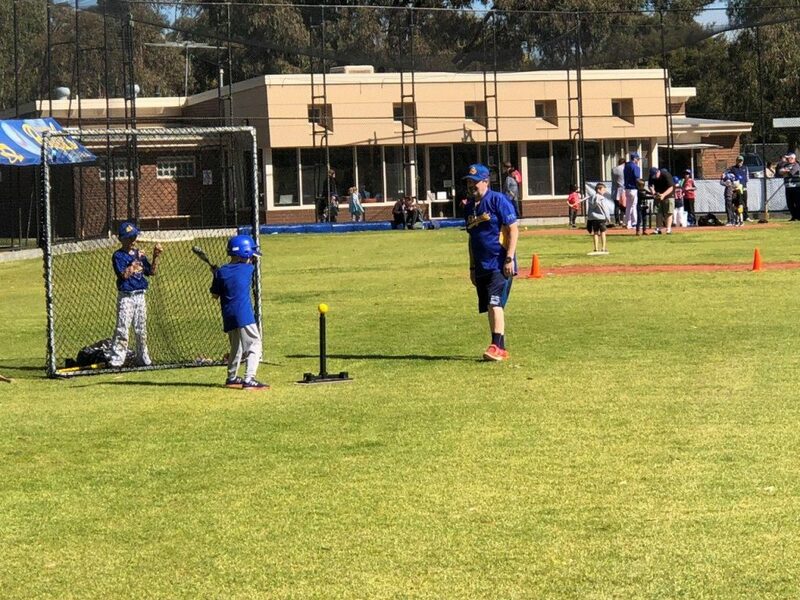 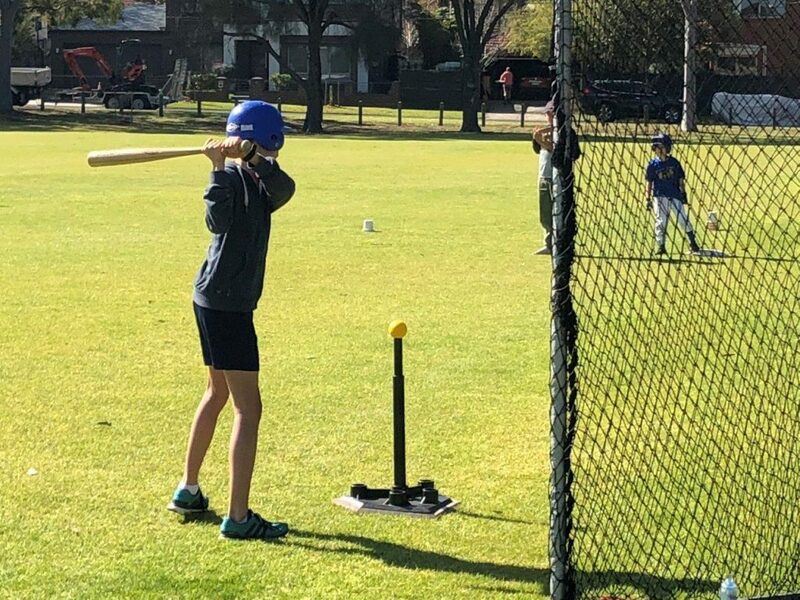 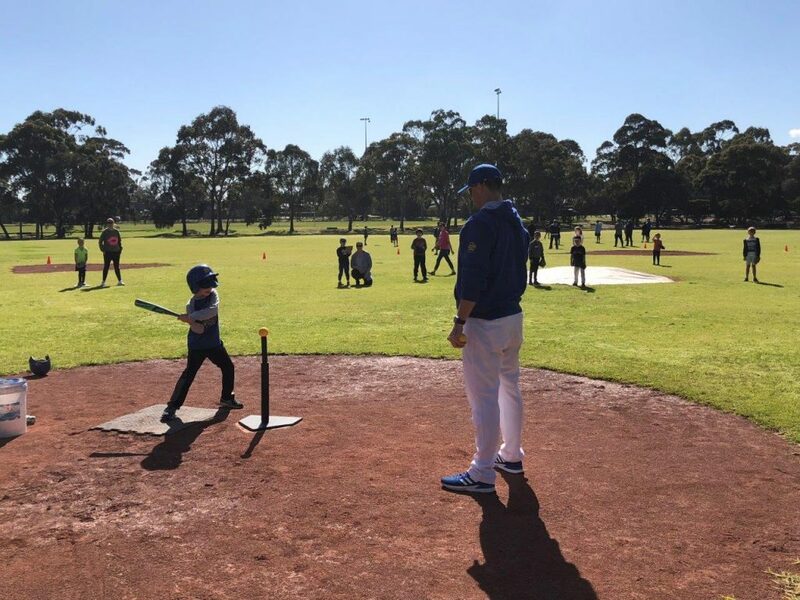 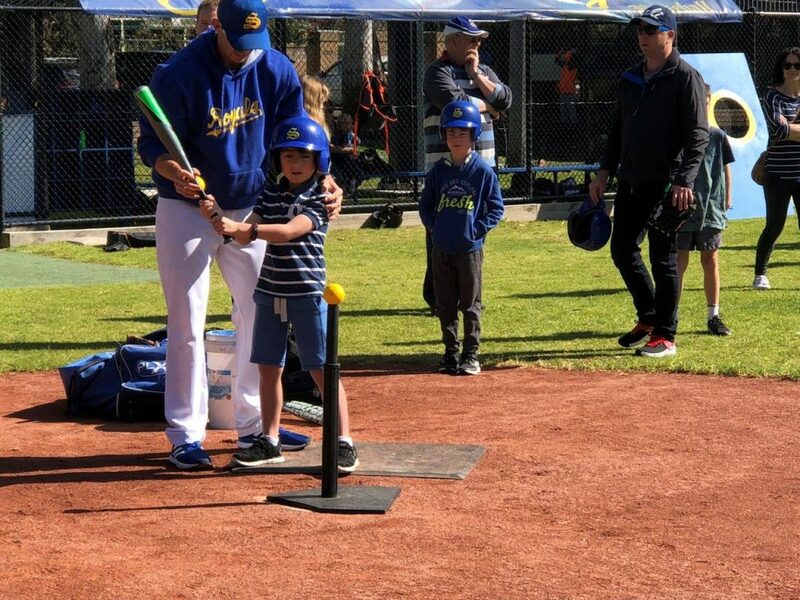 Kids from 5 to 15 were able to try some of the skills of baseball, and then were treated to a sausage sizzle to finish the morning. 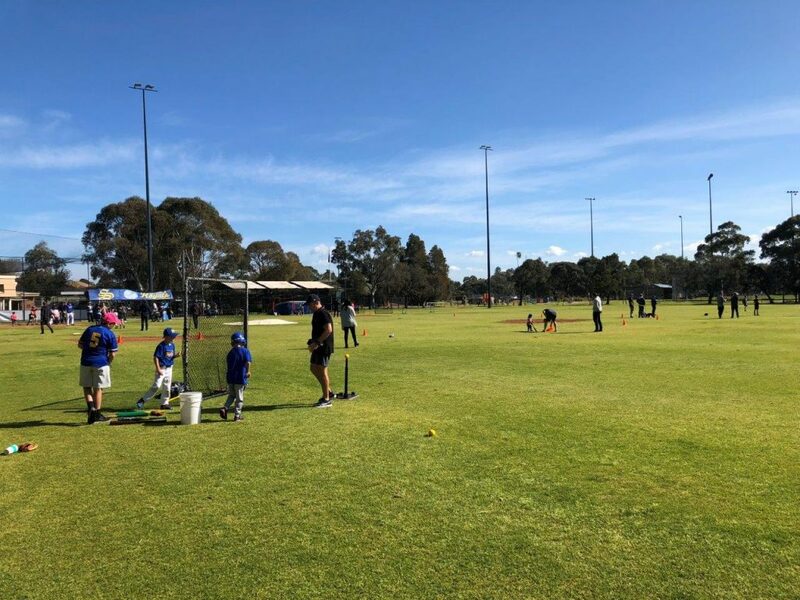 For those who weren’t able to make it down, or want to try it a bit more, we have our second Come and Try Day in plan for Saturday 15th starting at 10am. 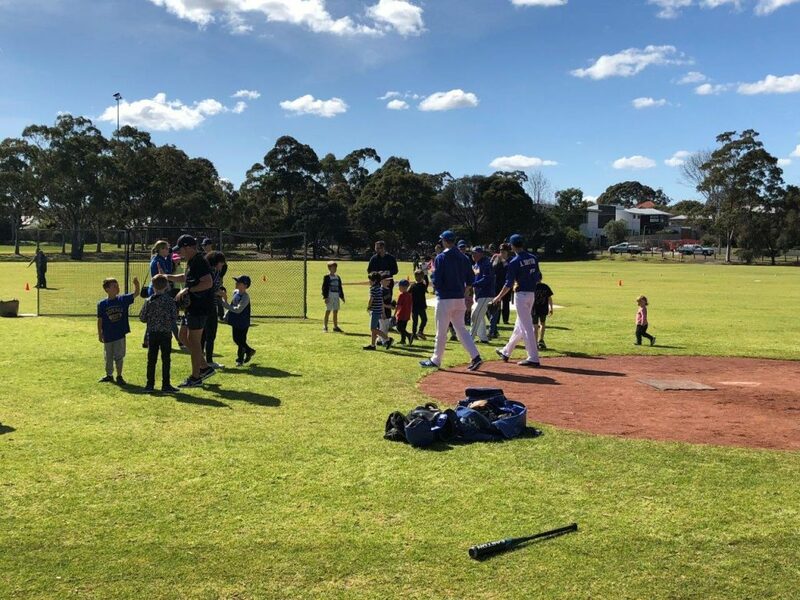 Details are at: Come and Try Days . 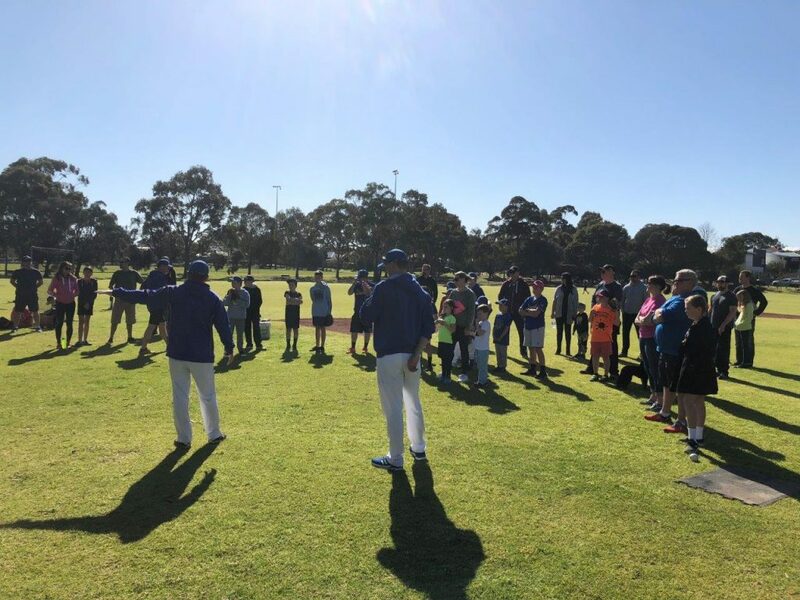 Thanks to all who came down and made the morning run so well. 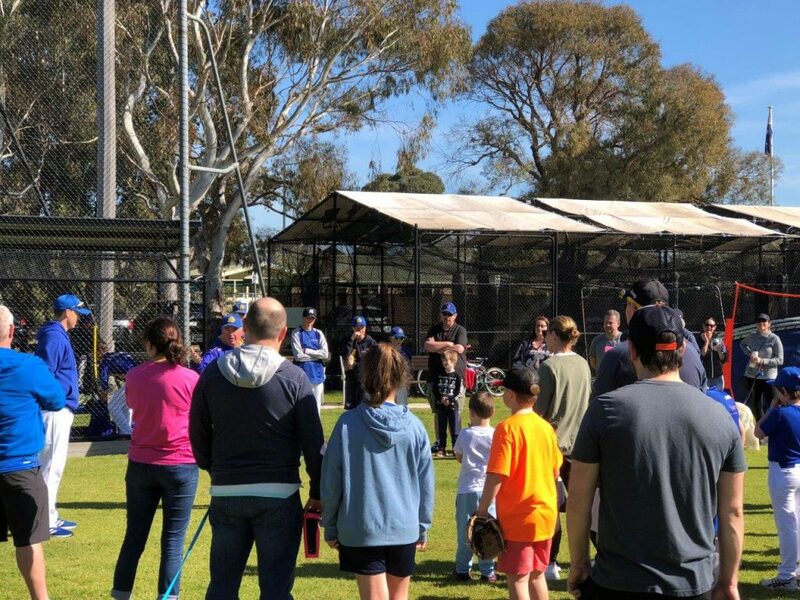 We look forward to seeing you all again on Saturday. 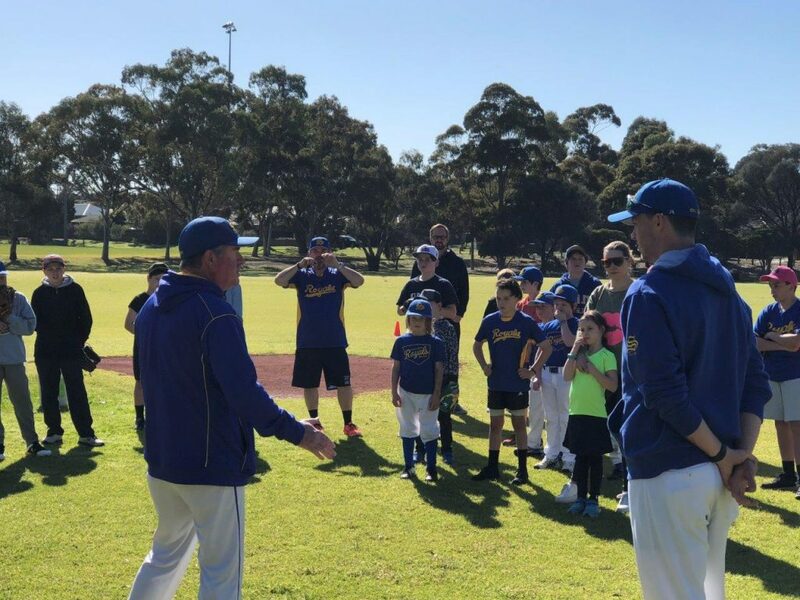 Baseball Australia (BA) is the governing body for all levels of baseball throughout the country. 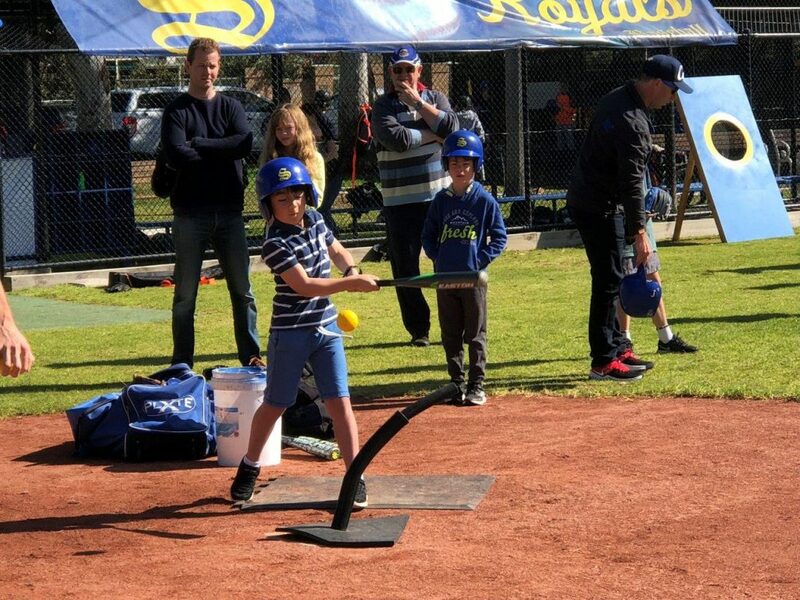 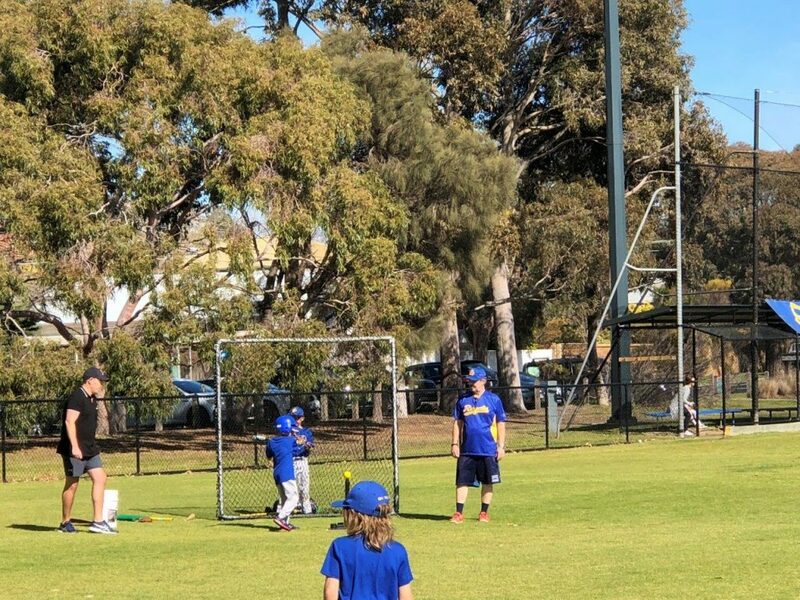 Baseball Victoria (BV) is the governing body for all levels of baseball throughout Victoria.